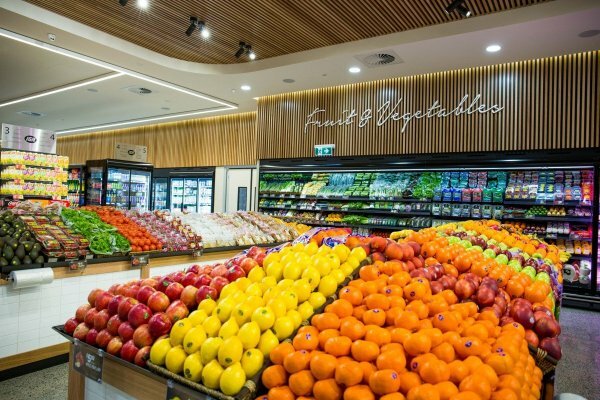 Located at the southern end Front Street in the Marina Village, the store offers a range of products including fresh fruit and vegetables, meats and deli produce, kitchen supplies and pantry items. Keep an eye out for the weekly specials catalogue which can be found in store. Fishi - Fresh Island Seafood supplies the finest in local Australian, wild caught seafood, fresh to your door. 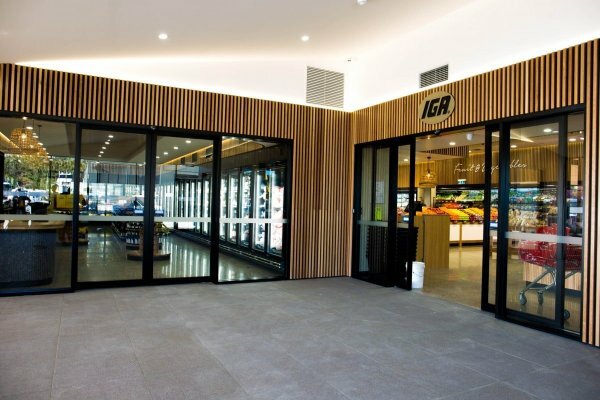 Fishi products can be purchased at the onIsland IGA store which is located in the deli department. 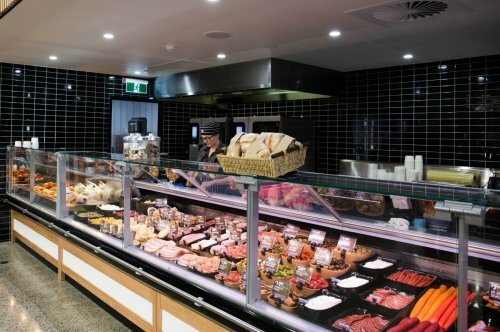 Hamilton Island has many shops including a brand new onIsland IGA Supermarket, Seafood Supplies, Post Office, Bank, Pharmacy, Bakery, Hairdresser and Specialty shops for fashion and souvenirs. 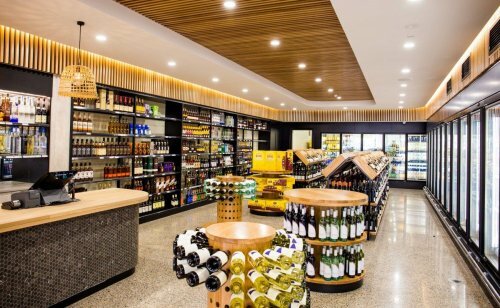 The Hamilton Island Bottle Shop is located alongside the IGA Supermarket. Choose from a range of local and imported beers, fine wines and spirits, plus non-alcoholic beverages.